At Spanish & Valencia – Private Spanish Lessons- I know how important Spanish is in the business world, that’s why I offer private classes for companies. 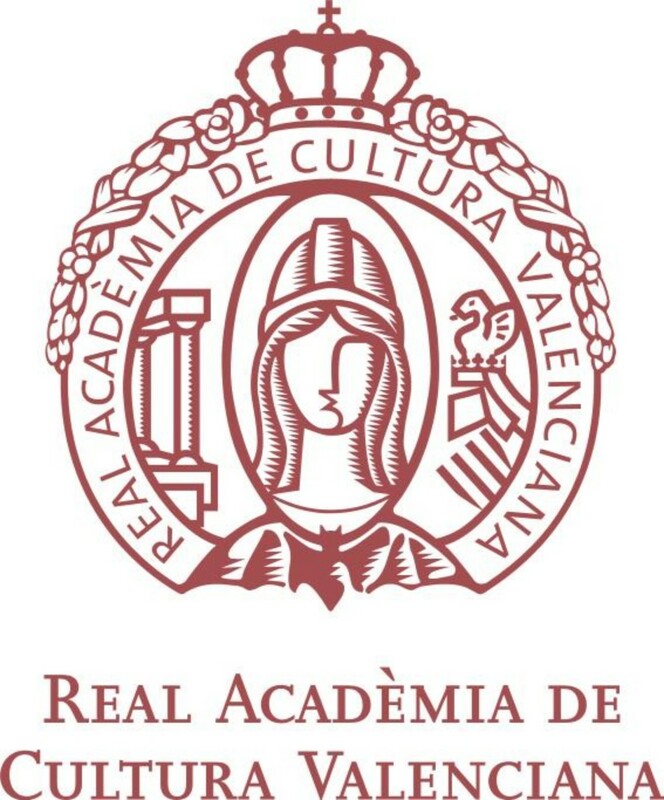 These classes are taught in the same workplace or in the Spanish & Valencia school or in the Royal Academy of Valencian Culture – emblematic building located in the heart of the city of Valencia, a few minutes from the Plaza la Virgen. My private classes for companies adapt to the specific needs of your company. Whatever your line of business, I will work with you to choose the right resume to give your workers the confidence and skills they need. The minimum number of students is 4 and the maximum number is 10.